Canada is a beautiful country to explore. You may also wish to visit friends or family stationed there. 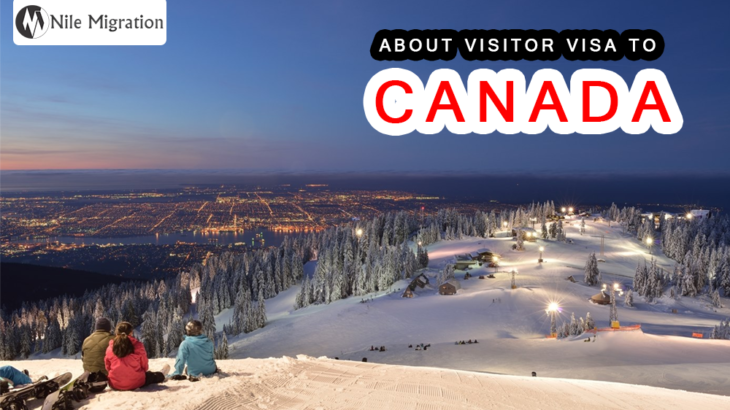 To enter Canada, you require a Visitor’s Visa or eTA(Electronic Travel Authorization).